On our recent trip to New York City as a family (follow me on Instagram for the pics and details), we did a lot of walking. Lots and lots. As we went along day after day, Brinley, who just turned five, often despaired about how tired she was and how she couldn’t make it another minute walking. Because my husband is as strong as he is, he would just swoop her up to his shoulders and haul her around. 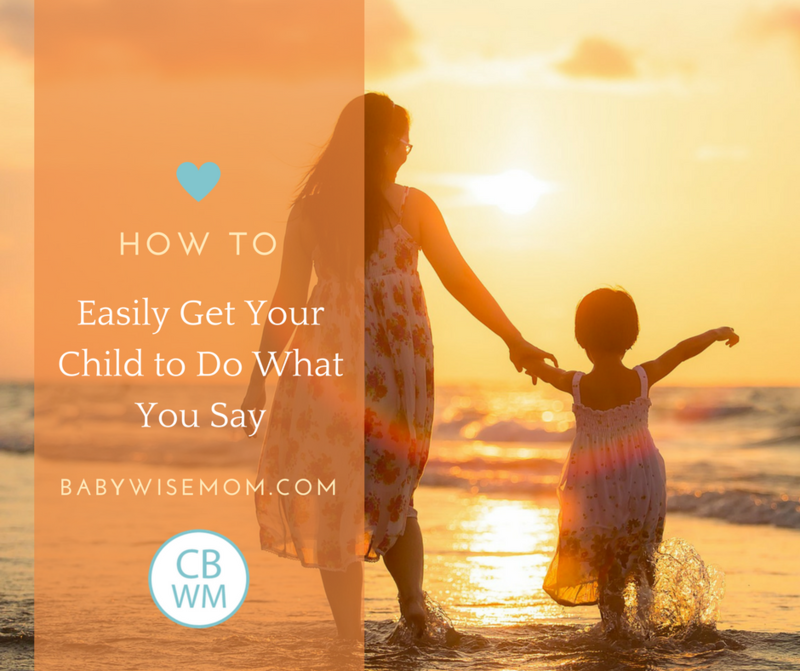 He didn’t love it, but he didn’t want to try to reason with a tired and emotional five year old (she hasn’t quite left emotional fours behind her, especially not when tired). One evening, toward the end of our week there, we decided to try out a pizza place on Prince Street. We had been doing things on the south end of Manhattan, and this place was kind of on the way back to where we were staying (with some walking and subway transfers). Once we got there, however, we saw it was one of those place in NYC where you don’t eat there because there is no seating. We decided rather than search for a suitable place to eat as a family close by, we would haul the pizza back to where we were staying and just eat there. The only potential trouble was that my husband would be carrying two pizzas Uptown and around the subaways while a tired little Brinley at the end of the day was left to me. I am not strong enough to haul her around for a long time–let’s remember she is five. Brinley happily walked every step of our journey home herself, with no whining nor complaining. I used my mom super powers. My husband was super jealous. So what are my super powers? Distraction. Oh distraction, what a great parenting tool you are. I have talked about how distraction works as a discipline tool. 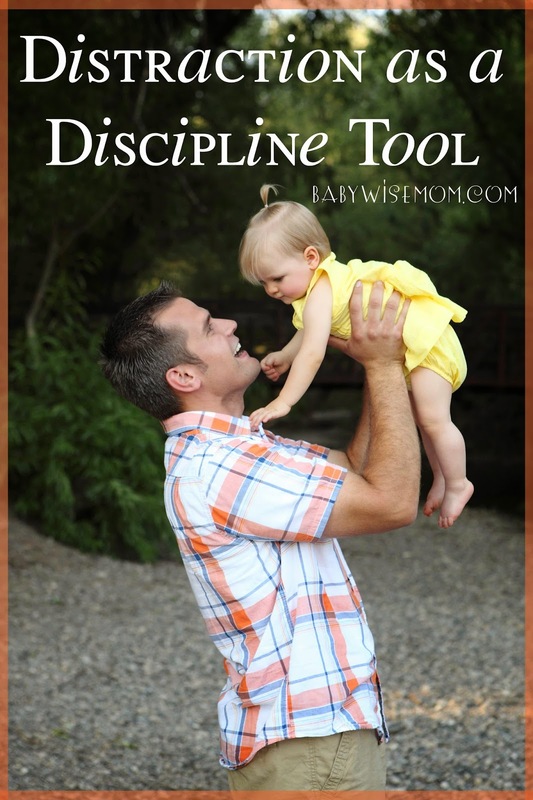 It is very effective as a discipline tool, indeed. This moment was about prevention, not discipline. I didn’t just want to prevent an emotional breakdown when I couldn’t carry Brinley. I wanted to prevent Brinley from ever even thinking about asking me to carry her. I didn’t want her mind to go there. So I distracted her. We went through the whole alphabet. By the time we were done with that round, we were at the subway station waiting to board. While we waited, she did a game for me about colors. As we exited the subway, we had a bit to walk. This time, I asked Brinley a series of questions about colors. “Brinley, can you find 10 items that are blue?” I went through all of the colors that were prevalent. I changed up the number–there isn’t a lot of pink going on, so I asked for five pink items when I got to that color. I kept it challenging enough that she would be engaged and not thinking about not wanting to walk and yet easy enough that she wouldn’t get frustrated and give up on the game. At one point, Brayden said, “Mom, do you realize every color you ask her for is everywhere when you ask for it?” I gave him a knowing look and he got it. “Ohhhh!” I didn’t ask for pink until we were walking past a lot of pink flowers. The idea here was to distract and prevent. Another thing we did that night was play would you rather. You just ask if the person would rather to one of two options. They options are usually extreme (Would you rather eat a cupcake with caterpillar legs as sprinkles, or…). Kids love that game and it is one you can play anytime anywhere. You just need your imagination. 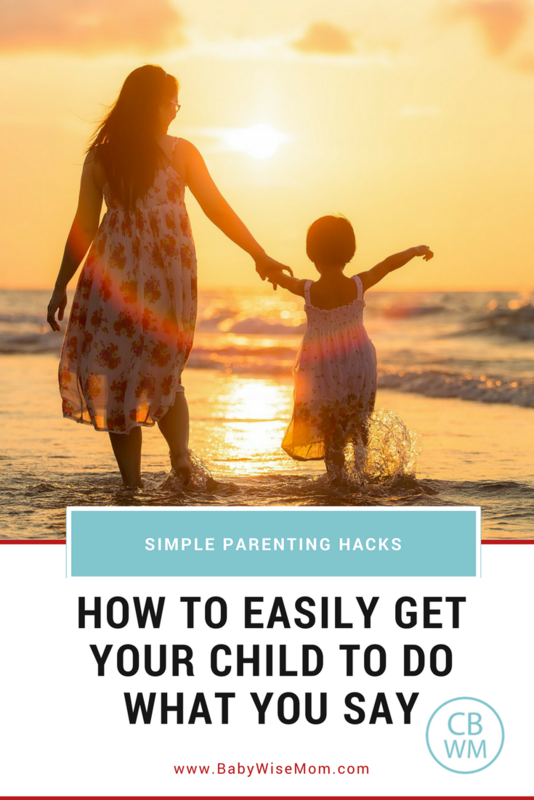 Distraction is a seasoned mom trick and one you can easily add to your toolbox even with your first child. You don’t have to just say, “Just do it.” You can say, “What animal makes this sound?” as you go about doing what needs to be done.